Cambodia - "Go and make disciples of all nations . 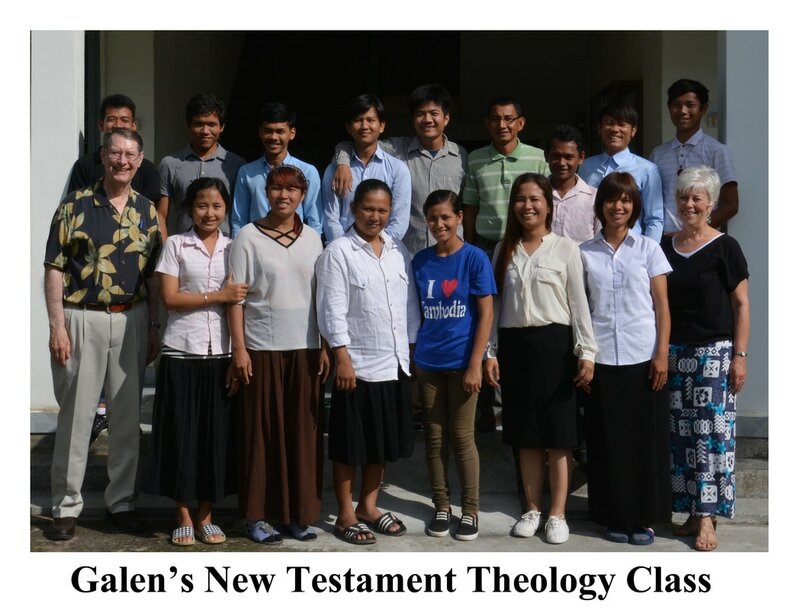 . . teaching them"
Testament Theology at Cambodia Bible Institute in Phnom Penh and spoke in chapels. Dickie spoke in chapels and at a ladies’ Christmas Tea for International Christian Assembly-Phnom Penh.